Last season, I went to my bee yard to set up an observation hive. This one was needed for a Saturday school program. It needed to be set up on Friday morning and broken down late Saturday evening. I was using a nuc to supply the bees and queen. How hard could it be to find the queen and move one frame over to a single frame observation hive? I could be in and out before the bees knew it. (This story’s ending is so predictable.) With such a small hive on an early Spring day, why would I need anything more than a loose veil? As you are expecting, this little hive instantly killed me. I barely had the nuc opened before I was taking hits. I worked faster – as did they. I took even more stings. 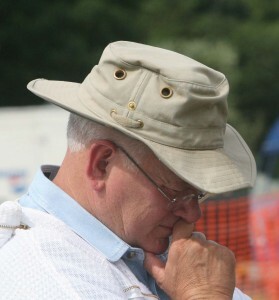 Experienced beekeepers know the routine. In these situations, everything stops in mid battle – except the beekeeper – and he/she makes a fast retreat, leaving the hive in disarray. First priority is to get away from the bees and secondly to get the protective gear and smoker that should have been in use in the first place. In a bit, with smoker blazing, I returned to the hive, fully armed, and won the war. 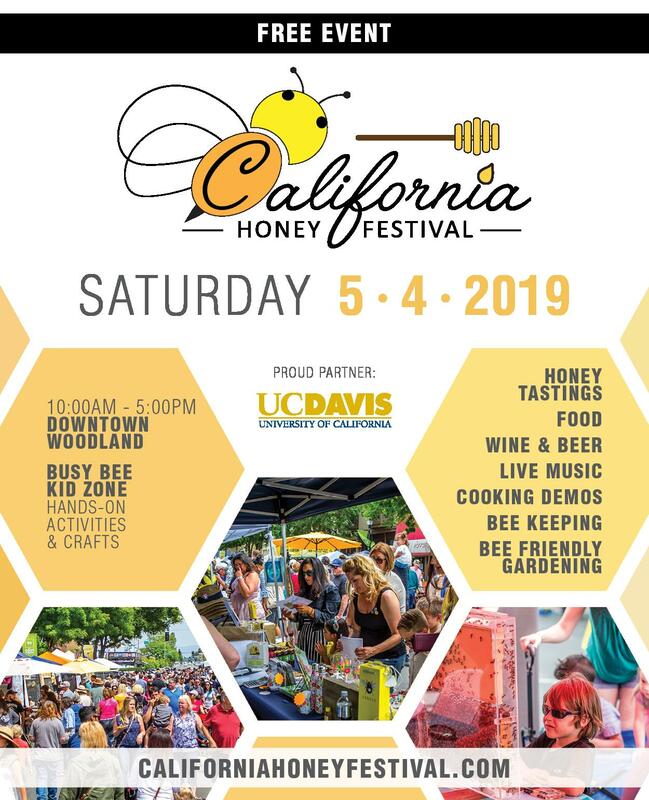 The observation hive, sporting a marked queen, went to the grade school and was a hit – as usual – and was put back into the hive later Saturday afternoon as planned. Note that I used protective gear to put the bees back into the colony. Why am I telling you this little story? 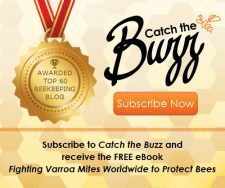 As beekeepers, we all have similar tales of bees being forced to remind beekeepers of the basic rules of hive entry. I broke the rules, and the bees rebuked me. It really wasn’t terrible. I took about 10 stings, but I was expecting none, so 10 was entirely too many. As I was taking the stings and dealing with the small hive, I was aware that I was alone with the hive and could deal with the situation in ways most comfortable to me. What if someone else had been there – say a visitor not well known to me? Would I have reacted in the same way? Probably not. Therefore, I postulate that there are two types of stings – those taken publicly and those taken privately, and they are not the same. Private stings are the stings with which you must contend when you are alone or with another beekeeper who has already seen it all. These are the common stings of a beekeeper’s life. These are the ones where you say your special little phrases or words and get on with things. These are occasionally the ones where you smash the offending bee and throw smokers, all the while talking to yourself and to the bees. These are the stings that build up your sting immunity and increase your confidence in beehive management. But in the early years of beekeeping experience, these can be frightening stings. “Is there a bee in my veil?” If no one is around to help, you must decide if, in fact, there is a bee in your veil. If you pull the veil around to look, no doubt you will pull it open at the throat and only make things worse. Private stings prepare you for public stings – both psychologically and physiologically. Obviously, learning to take stings privately is far easier than learning to take stings publicly. 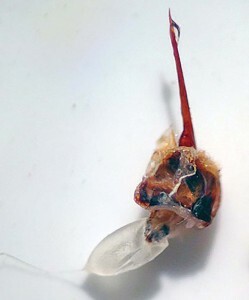 The honey bee’s defensive sting. Why in the world would I ever take stings in public? If you keep bees long enough, rest assured, that one day, you will be in a situation where you may be stung before people you don’t know. At that moment, you have both your reputation and the reputation of the beekeeping industry in your gloved hand. Right up front, I need to say that there is no glory in a run-away stinging episode. You don’t appear brave or tough to non-bee onlookers, but rather may look like someone all together unhinged. On the other hand, if you are the only one who is wearing protective clothing while the crowd is in harm’s way – again you don’t look tough or brave, but cowardly. What to do? If you are working bees in public, each case will need to be evaluated on its specific merits. Use common sense and reasonable protective measures. Two primary issues are at play: (1) observer safety and (2) apicultural respectability. I’m wandering too far afield from my primary topic, but any time you are working bees in public, the safety of bystanders is paramount. For instance, many years ago, I was called to the Auburn University central campus to pick up a swarm. Immediately, a crowd gathered and began to shout the requisite questions from afar . . . (Are you getting stung?? Where’s the queen?? Are they making honey??) Though the bees seemed docile and manageable, I was still uneasy about the ever-encroaching crowd. What to do? If I admonish the crowd to back up, I leave the impression that something dangerous is on going; yet by not warning them, I become responsible for extraneous bees flying about within the crowd. What else could I do? I told them to back up and give me and the bees room to work. They did and the story had a happy ending; however, I did take one public sting – but with grace and dignity. While pulling out a frame, you take a sting in the hand, while grimacing, you grab your hand, drop the frame, and make some comment like Wow! That hurts! Bees begin to fly all about the cage. 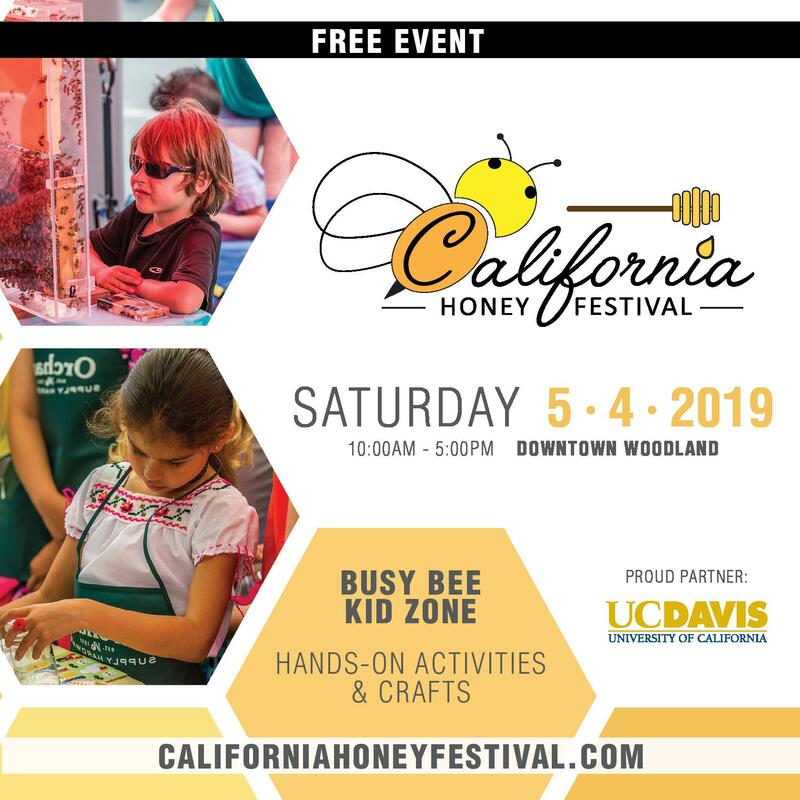 Rest assured that no one in that crowd is going to become a beekeeper; plus, they consider you to be a curious sort for being in the cage in the first place. While pulling out a frame, you take a sting in the hand. You lean the frame against the colony, walk to the cage screening, and show the sting still attached to your hand. You make comments like, “This is a bit painful, but not excruciating.” And you assure people that beekeeping training makes managing bees uneventful – for the most part. In the second scenario, beekeeping looks like something that might be enjoyable and you look professional. What is not in evidence are all the sting gigs you danced and the peculiar things you did in private while learning to take the occasional public sting. Tolerating stings and learning to control your response takes time and a personality type. Who knows? All your stings may be commonplace. 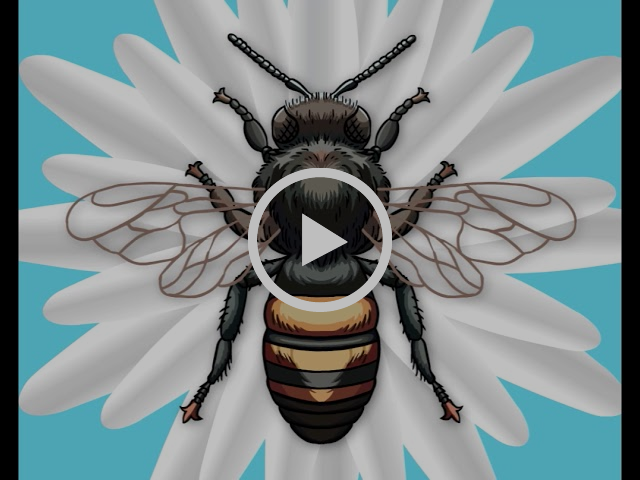 Though our pain levels vary, we must all learn to deal with bee stings in our own way. Initially, there is no harm whatsoever, in smacking, jumping, shouting, and even running so long as you regain your composure and complete the hive manipulation with some degree of control. Some hives are worse than others, some days are worse than others, and some beekeepers are worse than others. I have a few stories where rowdy beehives were left open for several months until the bee inspector came and reassembled the hive components. There are variables everywhere in learning to accept stings with aplomb. But if you keep working bees, you will gain experience and confidence. Take your time. There are no beekeeping gold stars for rushing your early years. Gain your confidence. Wear protective clothing as long and as often as you want. Indeed, some beekeepers have worn heavy protective gear their entire career. Do whatever you must to make beekeeping enjoyable for you. 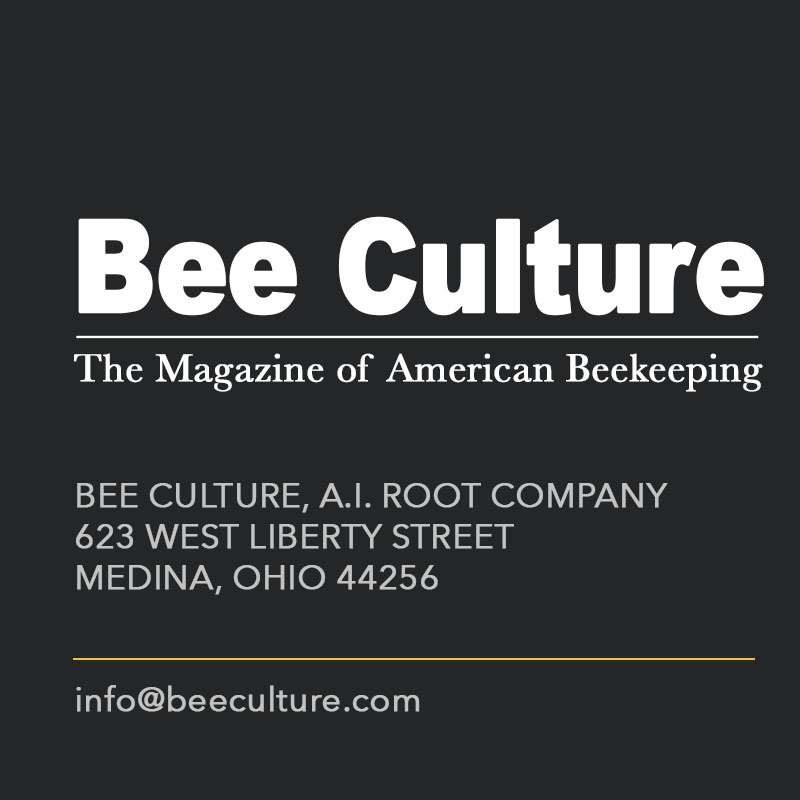 Very much like the articles describing how to cut dovetail joints in nearly all monthly woodworking magazines, each issue of most bee magazines seems to have an article on some old or seemingly new idea that explains how to “manage” your colonies. One reason that this subject is so common is that it is important to aid the colonies and subsidize them in any way possible. It’s tough out there for the bees. Before mites, it was simple. 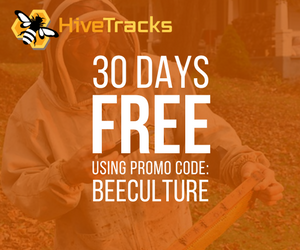 Divided into seasonal bites, presenters could go by the numbers and tell inexperienced beekeepers how to support the colonies during their seasonal times of need. It was a useful topic, simple to find a presenter, and easy to transfer information. It was a great filler. The invasion of parasitic mites into our beekeeping industry caused huge changes in our management schemes. In fact, the changes are still evolving. Fluvalinate strips (not used as much as they were) are not used in the same manner as oxalic acid. Both require separate management recommendations. And then there are all of you and your personal management needs and beliefs. Somewhere around the middle of the 1980s, beekeeping and its related management schemes was forced to evolve and change – dramatically.Even today, we beekeepers do not have a good handle on ways to suppress parasitic mite populations and other related disease problems. Suddenly, a gaping hole appeared in our management knowledge base. Nothing was for sure anymore, so it must be okay to try something different. 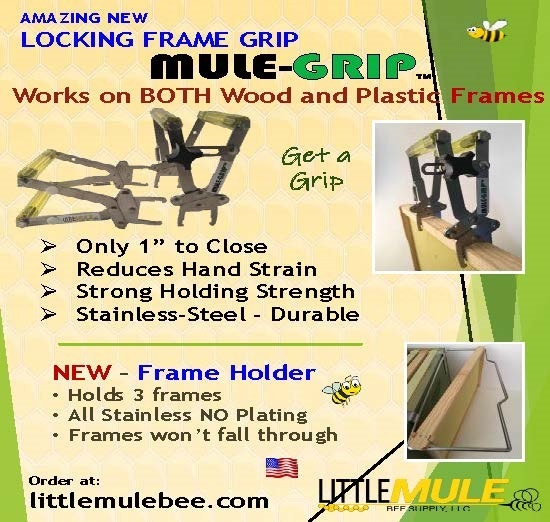 Whereas before, beekeepers could choose from ten-frame equipment or occasionally some eight-frame stuff, now there are options that are all over the beekeeping page. 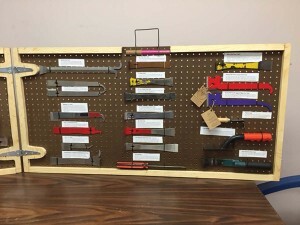 In an effort to do something, most of you discarded the common solid bottom board in favor of the screened bottom board. This new device certainly did not hurt, but neither has it been a great help. I use them. You do, too. 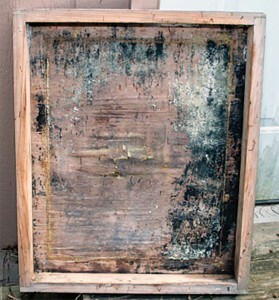 Interestingly, after a hundred years of use, the traditional bottom board had to be renamed the “solid” bottom board to be sure it was not confused with the screened bottom board. So here we are today. 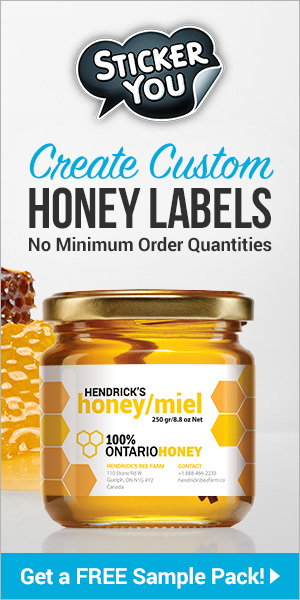 We manage bees in a multitude of different hive styles and with a second multitude of procedures and recommendations that are suppose to put the mites in their place. Maybe not for others, but for me, a discussion of seasonal management is complex. The ways we keep our bees and the equipment we keep them in is much more diversified. I have the same problem with miticides. Some of you will use absolutely anything to control mites, while others use a little something. Then there are those of you who use nothing chemical to control mites. There are even a few of you who use nothing at all to control mites. When presenting to a diversified audience, the subject of mite control has to be divided into parcels. When the topic is seasonal management, the same now appears to be true. 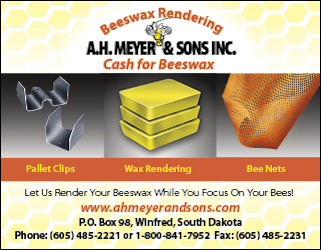 Though more confusing and challenging, this diversification of procedures and equipment is good for the evolution of the bee industry. 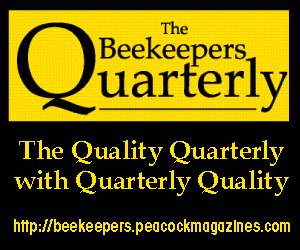 In future articles, I hope to offer some specific comments that will help to describe the modern management of bee colonies. We are all in a learning mode. If allowed, I speculate that beekeepers will soon have some kind of hive heating system – probably something to do with the bottom board. 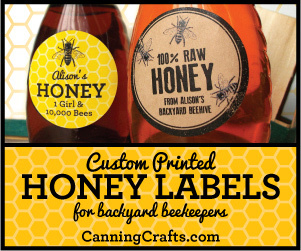 Outside of beekeeping, it seems that nearly everything is evolving, changing, and simplifying. Heat sensing cameras are nearly affordable. Every one now seems to have a sport camera that can be used for nearly anything. 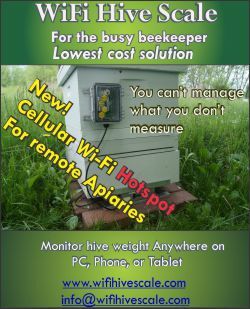 Beeyards are increasingly Wi-Fi accessible with related apps for monitoring colony activity. I find this all good for the future of beekeeping. 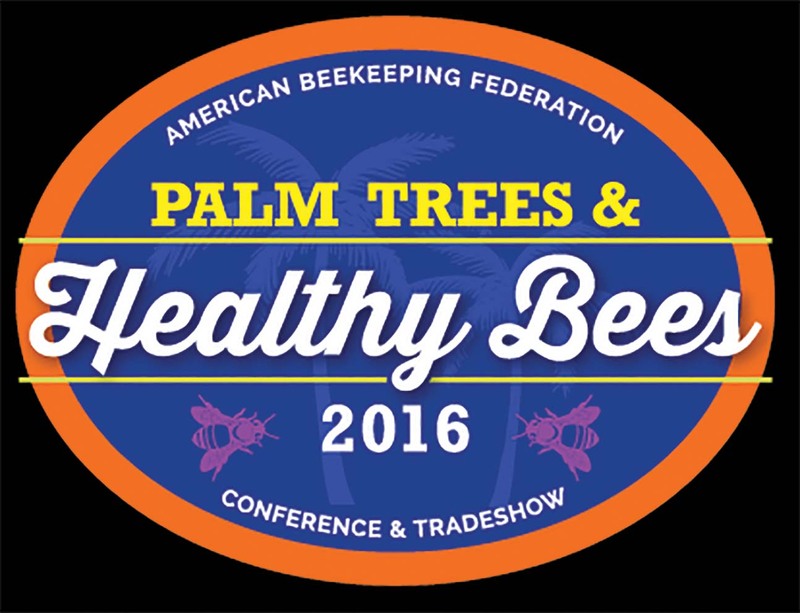 New beekeepers with their diversified knowledge base bring fresh ideas to our industry. 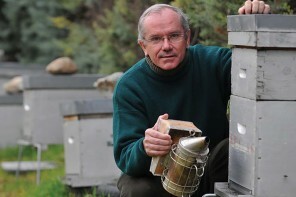 Engineers of all types are now occasionally beekeepers. I’m not at ground zero, but a few such technically trained people have contacted me with their prototypes (and confidential) designs that they feel will be useful for supplemental heat within a wintering colony. Even if the first few fail, we will grow from the experience. 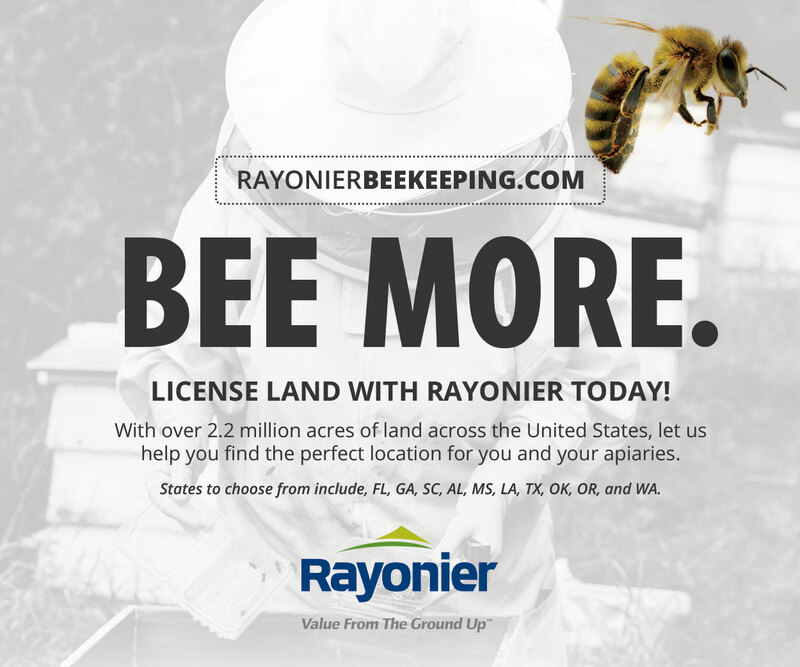 It is an exciting time to be a beekeeper.